Maria José Tonelli, Deputy-Dean of FGV-EAESP. Maria José Tonelli has an undergraduate degree in Psychology from PUC, the São Paulo Catholic University, and is a Master and a Doctor of Social Psychology from the same institution, where she also taught at the beginning of her career. 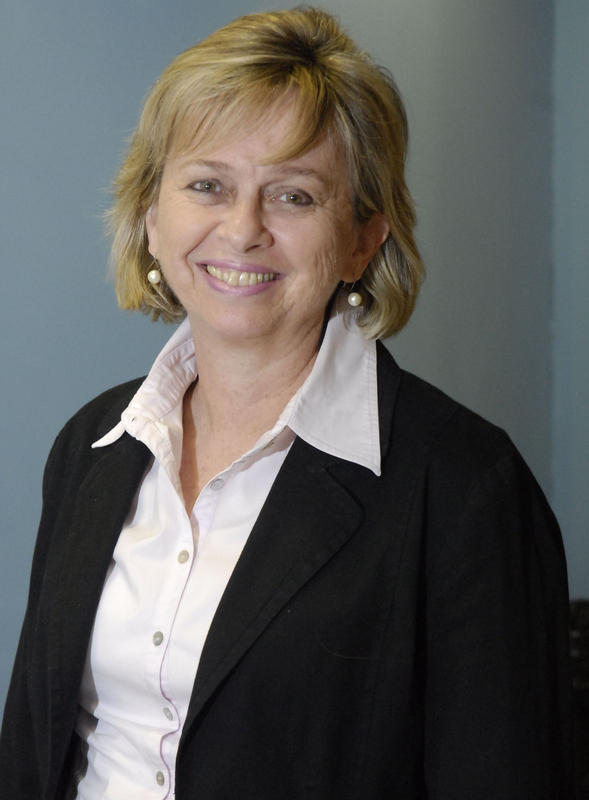 Since 1988 she has been Professor at the Department of Management and Human Resources at Escola de Administração de Empresas de São Paulo, Fundação Getúlio Vargas. She participates regularly in national and international Congresses in the field of organizations and people administration. She is now Deputy-Dean of FGV-EAESP. Visit the School website. 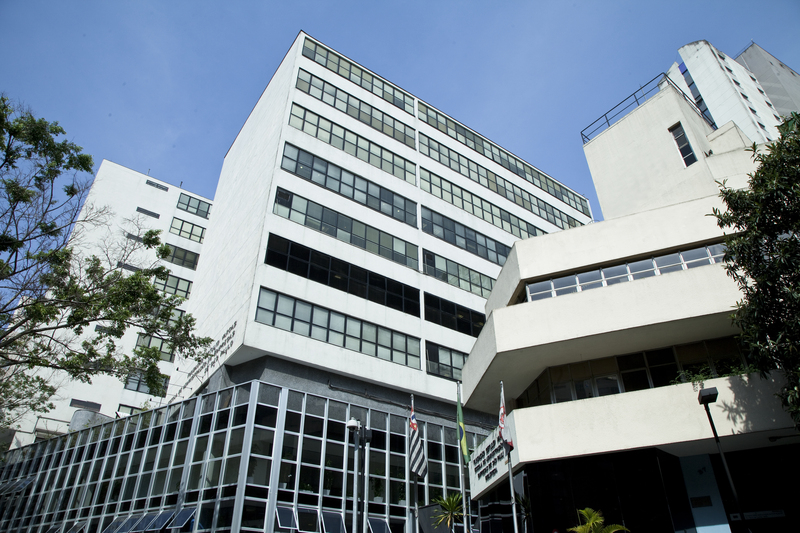 Focus on the São Paulo Business Administration School (EAEP-FGV). One of the leading higher education institutes in Latin America, the São Paulo Business Administration School is built upon two prestigious Brazilian schools, EAEP and FGV. The Escola de Administração de Empresas de São Paulo (EAESP, São Paulo Business School) is a Brazilian private higher education institution, founded in 1954 and linked to the Fundação Getúlio Vargas. The school was established with the help of Michigan State University professors in the assembly of its academic system. In partnerships with several key Brazilian companies and governmental bodies, EAESP maintains 20 studies and research centres and a Junior Enterprise, Empresa Júnior FGV, a leader in its field in Latin America. In 2000, EAESP’s undergraduate and graduate Administration programmes were accredited by the Association to Advance Collegiate Schools of Business (AACSB). One year later, in 2001, its learning activities were again accredited with another international accreditation: European Quality Improvement System (EQUIS). In 2004, two of EAESP’s courses were accredited by Association of MBAs (AMBA). EAESP is the only South American university with these three accreditations. Fundação Getulio Vargas (Getúlio Vargas Foundation, often abbreviated as FGV, is a Brazilian higher education institution founded in 1944. It offers regular courses in Economics, Business Administration, Law, Social Sciences and Information technology management. Its original goal was to train people for the country’s public- and private-sector management. Other courses began to be offered as the institution grew. It is considered by Foreign Policy magazine to be a top-5 “policymaker think-tank” worldwide. FGV produces a large amount of both micro and macro academic research in economics, finance, business, decision-making, law, health, welfare, poverty and unemployment, pollution, and sustainable development as well as maintaining research programmes in the fields of History, Social Sciences, Education, Justice, Citizenship, and Politics. FGV also undertakes projects at the request of the public sector, private enterprise and international agencies such as the World Bank and the Inter-American Bank (IDB). Notable examples of such work include assistance for the successful Rio de Janeiro bids for the 2007 Pan American Games and the 2016 Summer Olympics. FGV also offers in-company courses with customers including many leading banks. Short-term programs include IDE’s Business Administration Course (“Curso de Administração de Empresas” – CADEMP) and distance-learning programmes such as FGV Online. In the 2009 QS Global 200 Business Schools Report FGV was ranked 3rd in South America. ← Academic eye: Is Brazil an exotic model in the future of work?